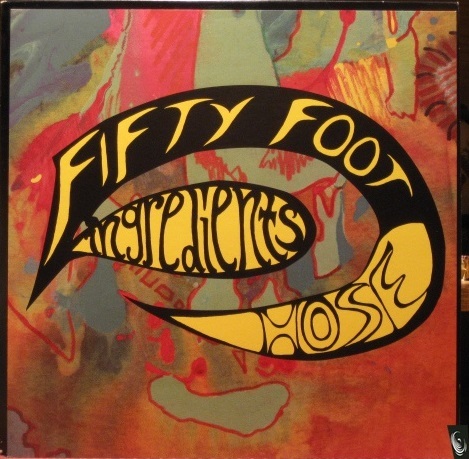 Psychedelic rock group from San Francisco, formed in 1967, disbanded in 1970 and re-formed in 1995. Combining the sounds of rock with electronic instruments and avant-garde compositional ideas, they are recognized as precursors to bands like Throbbing Gristle. 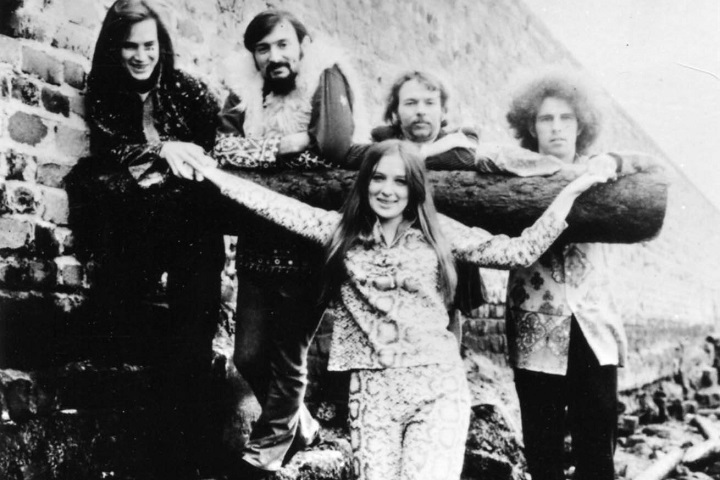 The original group comprised three core members: founder and bassist Louis "Cork" Marcheschi, guitarist David Blossom, and his wife, vocalist Nancy Blossom, augmented by Kim Kimsey (drums) and Larry Evans (guitar). In 1995, Marcheschi reformed the group for live performances in San Francisco, with a new set of musicians. 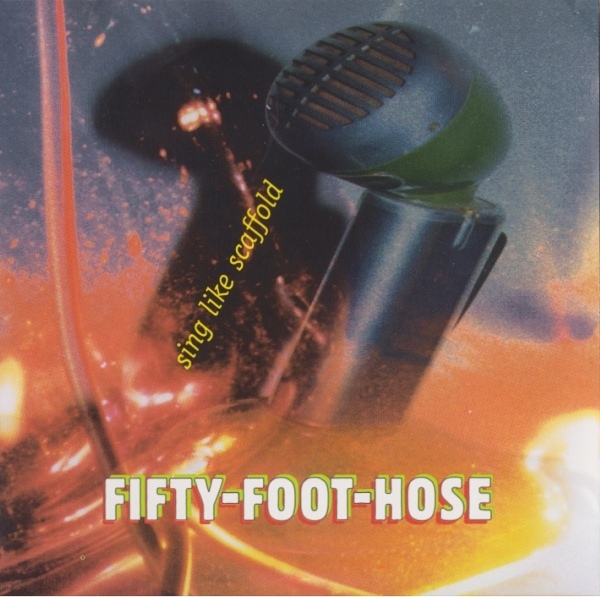 These performances led to the release of the album Live & Unreleased, which was followed in 1997 by a new studio album, Sing Like Scaffold. 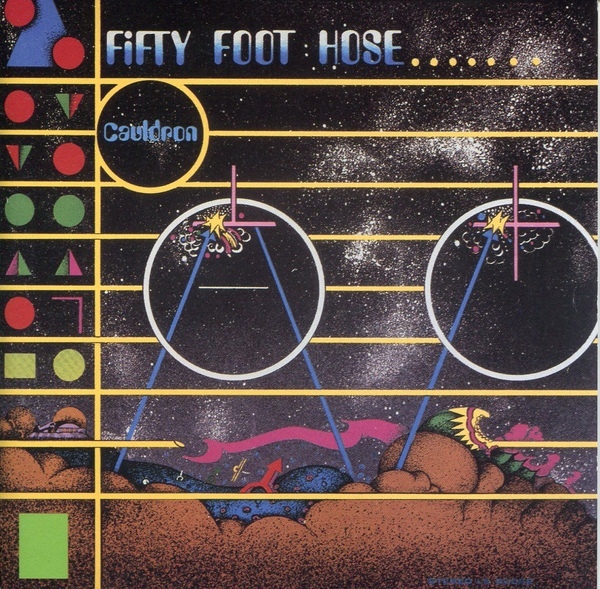 On the latter album, Fifty Foot Hose essentially comprised Marcheschi, Walter Funk III, Reid Johnston, Lenny Bove, Elizabeth Perry, and Dean Cook. Funk and Johnston subsequently formed the avant-garde electronic band Kwisp, the first of whose two albums also featured Marcheschi.